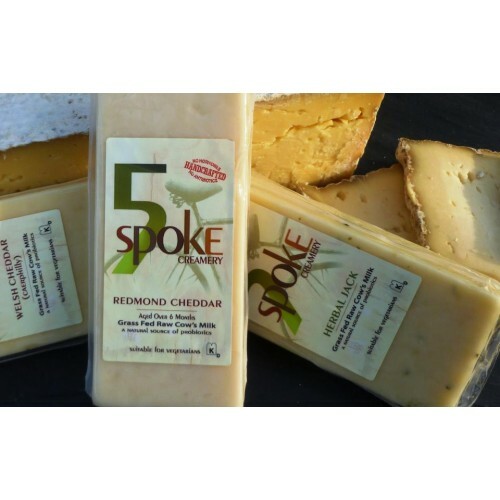 5 Spoke Creamery is an integrated dairy operation, utilizing sustainable agriculture practices to tend to our herd of grass-fed Ayrshire cows, whose milk is then turned into our critically acclaimed raw milk cheeses. 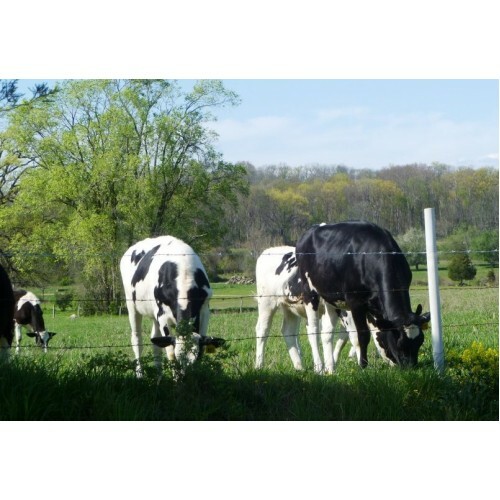 In keeping with our commitment to sustainability, 5 Spoke Creamery is 100% solar powered. 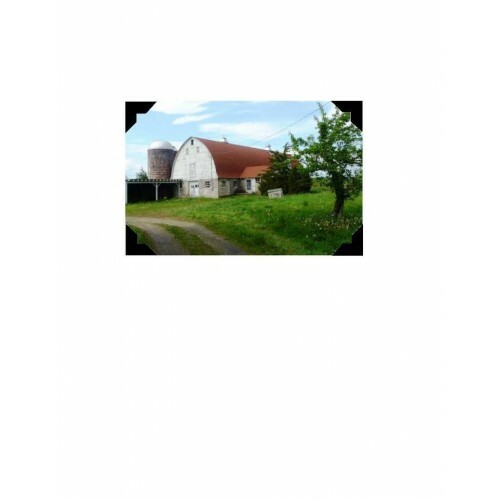 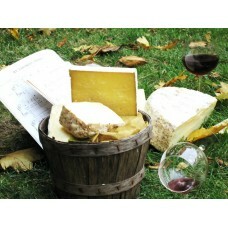 Products: We produce raw milk cheeses from the raw milk of our grass-fed cows. 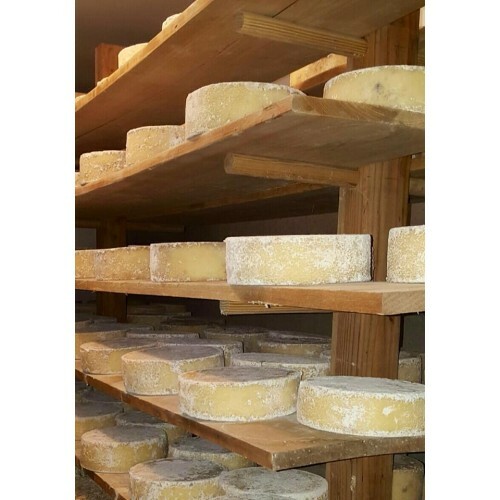 We store our cheeses in our below ground cave.